Whether you can make it to a physical class or not, you'll no doubt want to keep learning and growing as an artist. 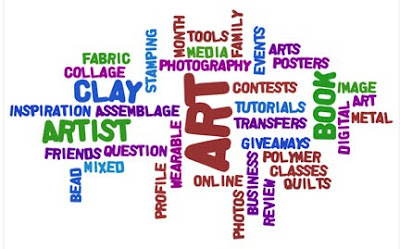 Here is a round-up of my art education posts. The most up-to-date list will always be in the sidebar, under The Basics.